YOU MUST BE REGISTERED FOR THIS EVENT. Registration does NOT GUARANTEE assistance. 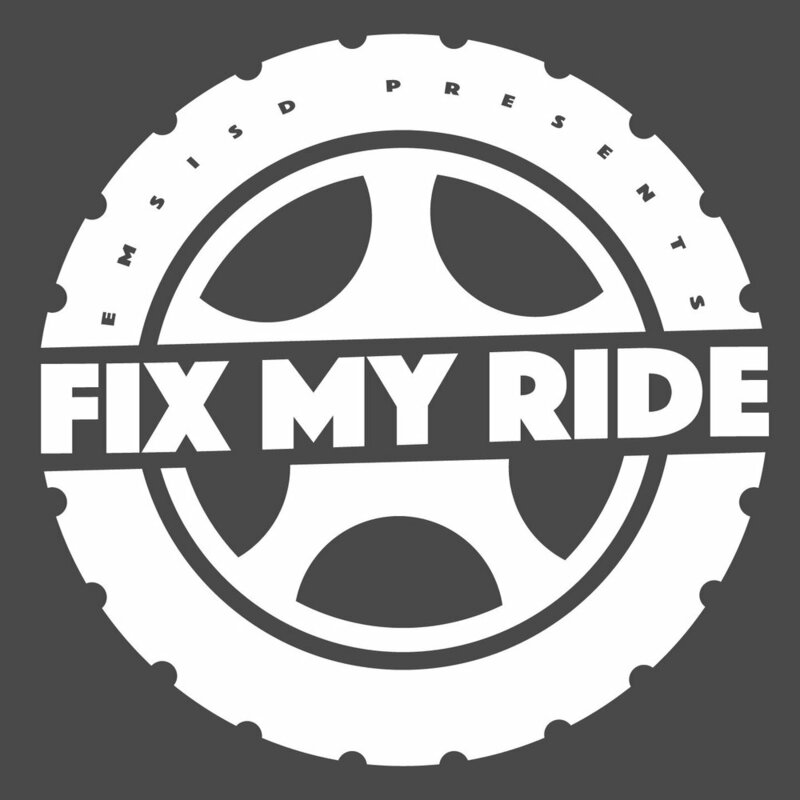 There are some requests that are beyond the scope of the Fix My Ride maintenance and repair program. If your registration is accepted then you will receive an email or phone call. With the exception of tires, we will do all that we can to ensure your vehicle remains safe on the road. CHECK-IN - All registered FMR participants are required to check-in; check-in begins at 7:30 AM. If you do not check-in, our volunteers will not know your vehicle is on site. Please do not “drop off” your vehicle before the event; our volunteers will not know your vehicle is on site. NO VEHICLE DROP OFFS OR VEHICLES LEFT UNATTENDED. *Parts will be ordered by the name given on the registration form. If there is someone different bringing the vehicle, please tell them the name that the vehicle is registered under. **People are served on a FIRST COME FIRST SERVED basis. In order to service as many cars as possible, we are limited to the number of repairs per car. CHILDREN - There is no child-care available; for safety reasons, if children attend FMR with you, you will be responsible for them and no one under the age of 16 is allowed in the mechanics tents.